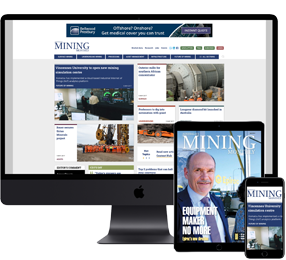 PYBAR Mining Services has won the contract to conduct underground mining services at Red River Resources’ West 45 operation about 60km west of Charters Towers in central Queensland. 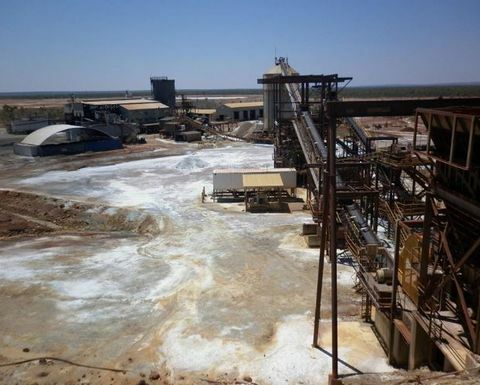 Ore could soon be flowing through the Thalanga plant. 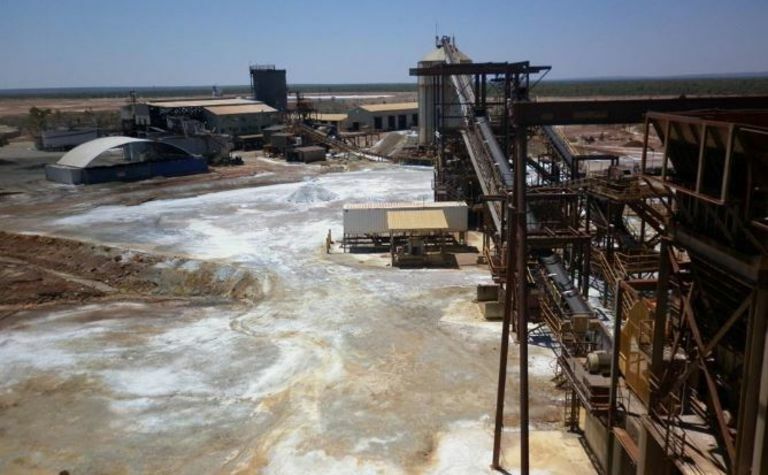 The West 45 deposit is a key part of bringing the storied Thalanga zinc operation back to life.